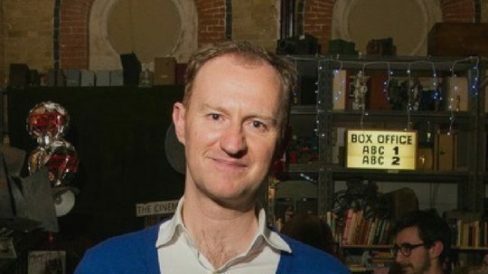 The Cinema Museum is delighted to welcome Mark Gatiss to another of our popular ‘Desert Island Flicks’. Celebrated actor, screenwriter, novelist, playwright, Mark’s many credits include The League of Gentlemen, Dr Who, Sherlock, Game of Thrones, Wolf Hall and Poirot. Mark will be interviewed by writer and broadcaster Matthew Sweet, and show clips from movies that have moved, entertained and inspired him. Tickets £15. 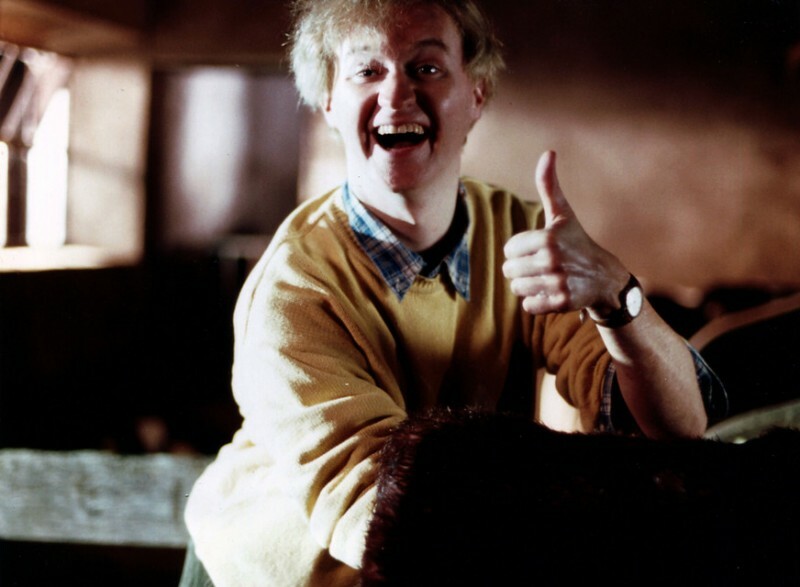 This is a Save The Cinema Museum Benefit event.